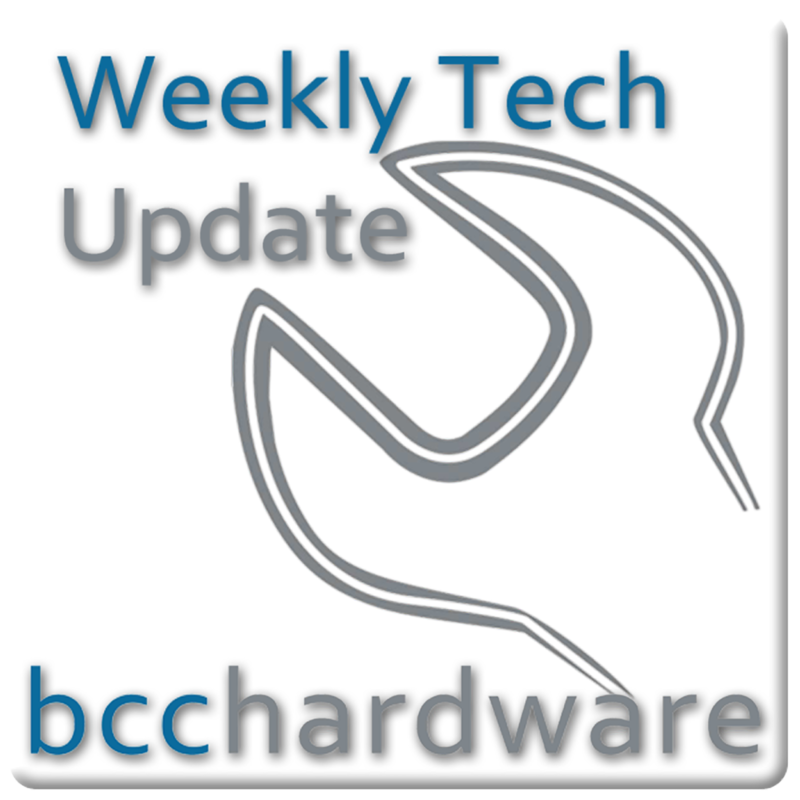 We have just posted up Episode #51 of Weekly Tech Update. Below are the show notes and more. Although we know more about WWDC prior to the event that we used to, there are still some things that people are hoping for that will still surprise us. For example, tethering was supposed to work on AT&T almost a year ago. Surprise us and have it available now. A few more goodies including the iPhone on Verizon would be nice (albeit unlikely). Apple is on a roll and it won’t be stopping here. With the hype behind the iPhone and iPad, this has pushed their stock up to the point where they have now exceeded Microsoft as the World’s Largest Tech Company. For the record, the Apple Market Cap is currently $241.5 Billion vs. Microsoft’s $239.5 Billion. The incredible graphics of a 6 year old game has finally arrived on the Mac platform and Valve (through Steam) is the company to bring yester-years mainstream gaming to the Mac. I don’t think that Mac will ever be a serious gaming platform, but at least they are trying – just much too late. I’m not exactly sure what is going on as Robbie Bach and J. Allard have been let go from Microsoft. Robbie Bach was head of the Xbox entertainment division and J. Allard’s baby was the Courier. Even though it looks like Robbie stepped down, I hope that this brings new vision to the Microsoft entertainment division and consumers will benefit. Mashable has an interesting chart showing where users of iPhone and Android users are located geographically. iPhone is big in the USA and Western Europe, and even though Android is growing at a huge rate here in North America, there is still a lot of room for it to grow overseas. 75% of all Android users are located in North America. Apparently, we’re the early adopters (read guinea pigs). Currently, the Android platform is the fastest growing mobile phone operating system, but Steve says that it doesn’t have a chance when compared to the stuff that is coming at WWDC here next week. Of course, he can’t say “Yeah, we’re getting out butts whipped.” It should be interesting. I find this hilarious in a very sad way that Warner Bros. has been stealing/pirating, anti-piracy technology. In fact they are being sued. Unfortunately this will just fall on the heads of consumers and they’ll raise prices “to combat piracy”. BUT THEY ARE THE PIRATES!!! I’m sure that consumers will not care, but we darn well should. We are tallying the entries and will notify the winner in the next day or two! Congrats to Zenphic! We’ll get the RAM sent out later this week! Oh snaps, I just finished listening to the podcast. Lucky #7. Great episode btw. Keep them coming!